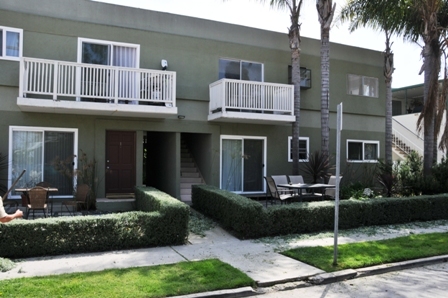 Are you looking for an apartment to rent in Venice, CA? This is the place to look. 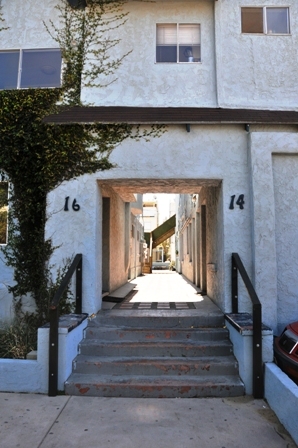 We offer rentals in five buldings in Venice. All of the buildings have singles and one bedroom units. Also, a small number of two bedroom units occasionally are available. 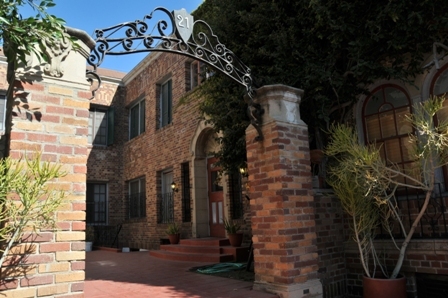 Click on an address to see more about that building and available units! 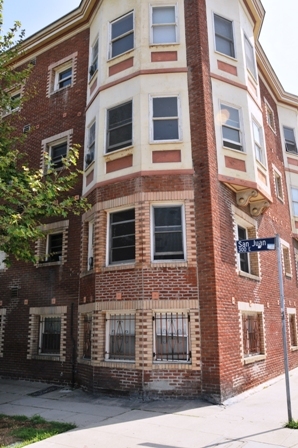 These are all older buildings (50-100 years old) and each unit is generally being thoroughly renovated prior to re-renting (new hardwood floors; new counters as necessary; etc.). 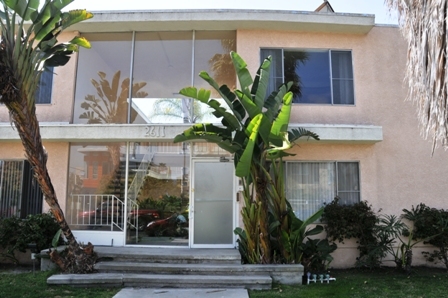 They have a mix of singles, one bedrooms and two bedrooms. We will post details as units come available. For information about any apartments on this site, please contact Iona Blackwell . All vacancies are shown by appointment.